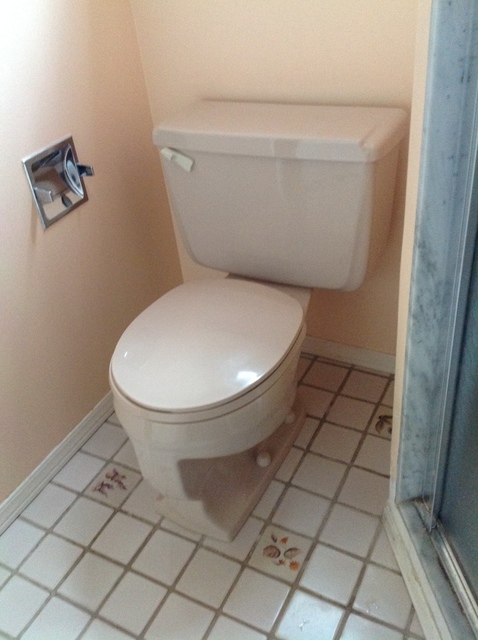 It is my distinct pleasure to write another review for Lilliput Construction. 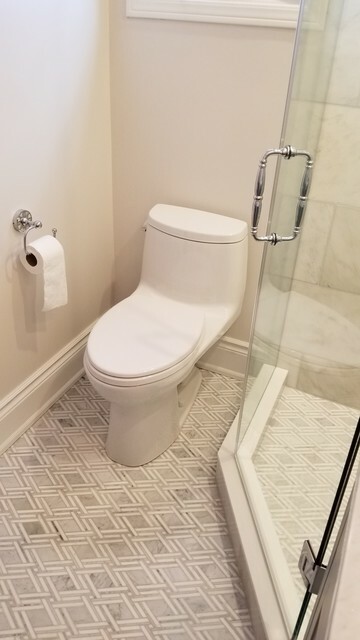 We were so impressed with the renovation that Taras did on our main bathroom, in the summer, that we asked him to completely redo the bathroom ensuite off of our master bedroom. Taras stripped everything down to the studs. He had the vision to see how a small area could be opened up and made to look and feel more spacious. He put down intricate tiles on the floor and put large tiles in the shower, including the shower ceiling. 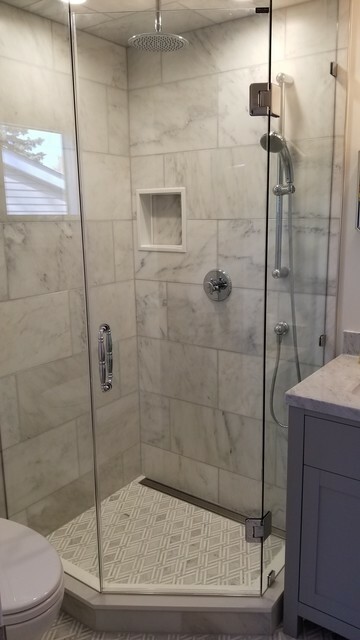 He recommended a “linear drain” for the shower, so that the water would run to the back of the shower, allowing for more standing space in the entire area. 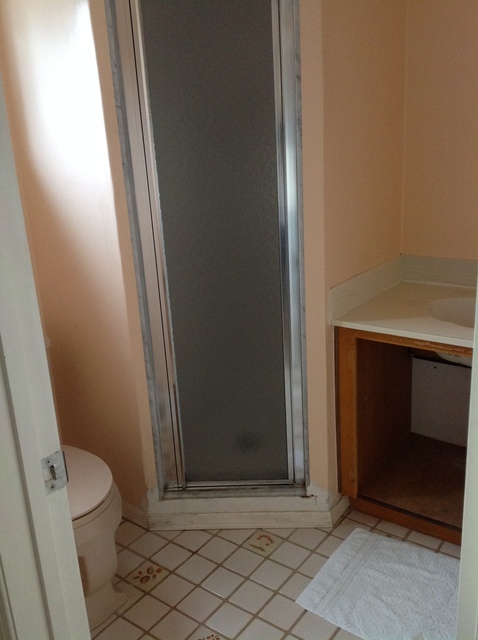 He prepared the shower for the easy installation of custom-made glass walls and a glass shower door. Taras repaired and painted the walls, the ceiling, and the trim; he installed a new vanity and new bathroom fixtures; he installed a new “Toto” toilet; he sealed all of the tiles and the granite top on the vanity; he installed new light fixtures; he put in a new ceiling fan and cover, venting it through the roof to the outside; and he installed a new mirror. In short, he completely “transformed” our bathroom into a show piece! Like a new “Picasso”, we are pleased to have another “Taras Original”! Once again, Taras showed an exceptional attention to detail, working with patience and precision. We have never seen such outstanding workmanship or such a level of caring! To anyone for whom quality is of paramount importance, my wife and I heartily endorse Taras and Lilliput Construction. You will never be disappointed with his workmanship, his level of caring, his attention to detail, and his willingness to please. Thank you for the kind words again. 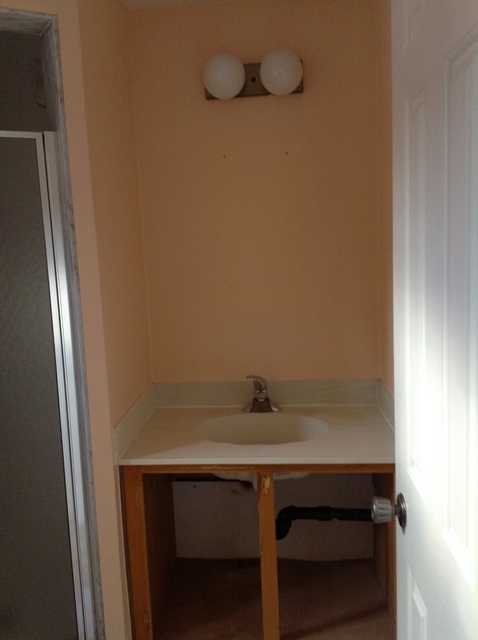 It was a pleasure work with you on your ensuite. It wasn't just my vision , we worked together on this.I'm truly happy to be compared to "picasso". I look forward to working with you again in the future should you need it. 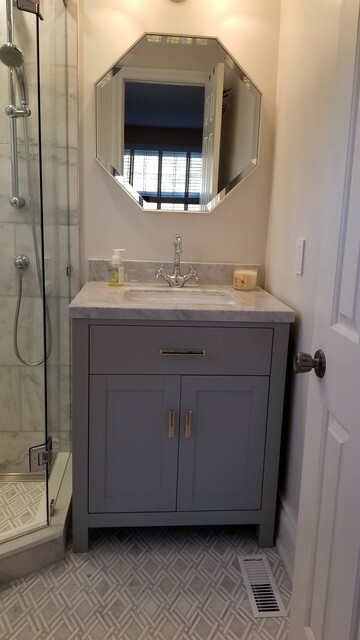 Thank you again for allowing me the pleasure to turn your bathroom into a showpiece that I'm truly proud of.